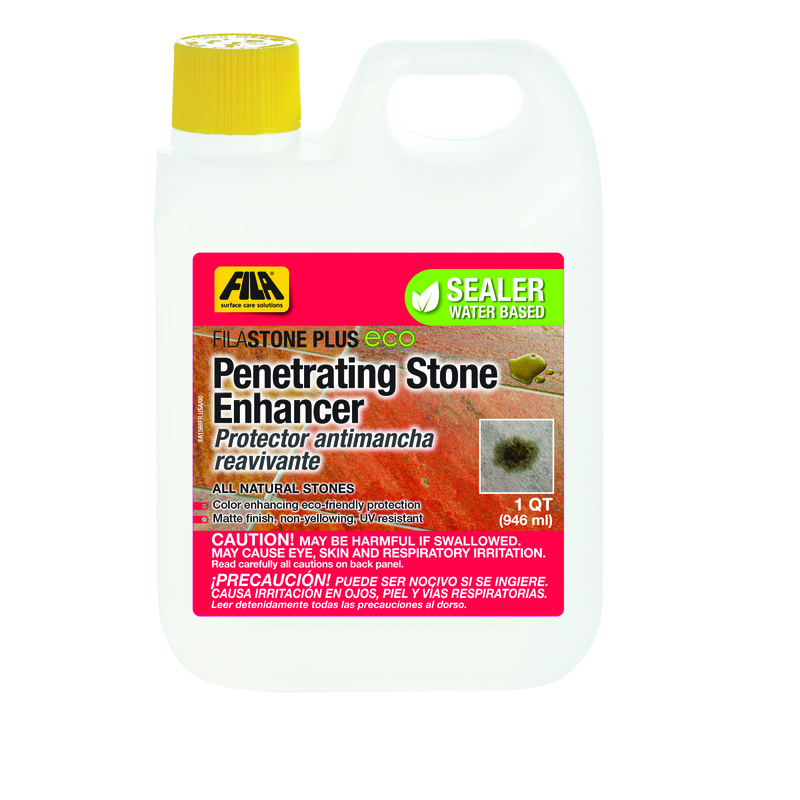 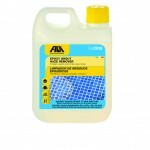 Fila PS87 Gel Epoxy Grout Haze Remover is ideal for quick, easy removal of epoxy grout haze from porcelain, glass mosaics and glazed tile! 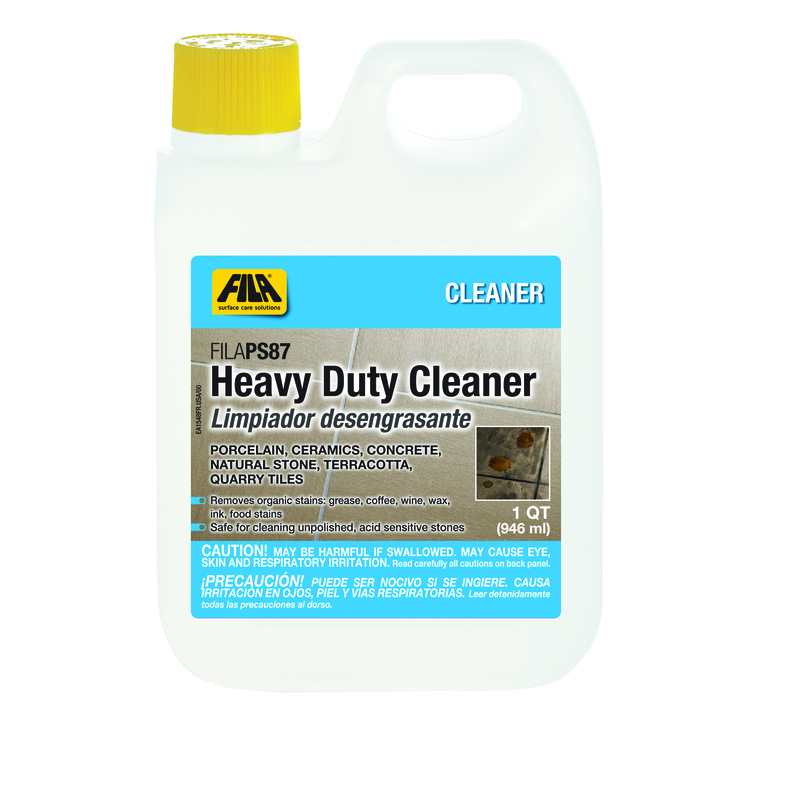 The Fila PS87 (formerly CR10) Epoxy Grout Haze Remover is a water based cleaner formulated to effectively remove epoxy grout haze on non-absorbent surfaces such as porcelain, glazed ceramic tile and glass mosaics. 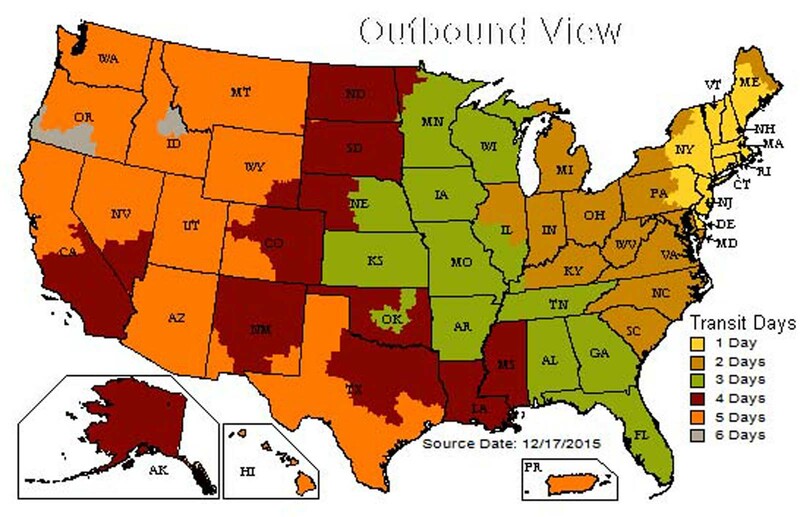 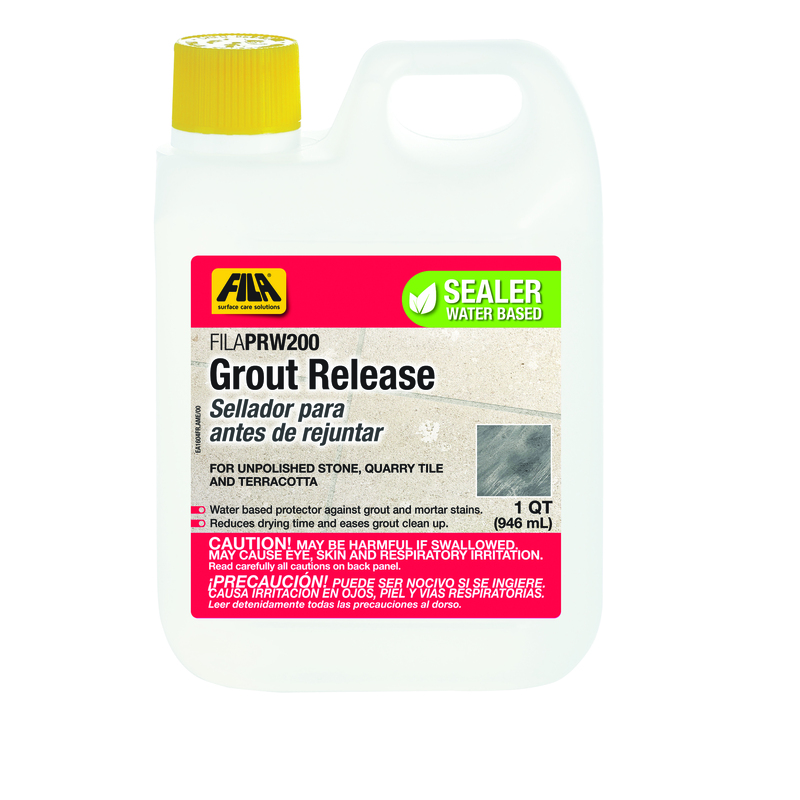 The Fila epoxy grout haze remover has a viscosity that makes it easy to apply even to vertical surfaces and is effective even on old stubborn residue.Compare this epoxy grout haze remover to any other epoxy grout remover on the market and see how well it works! 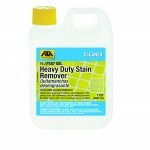 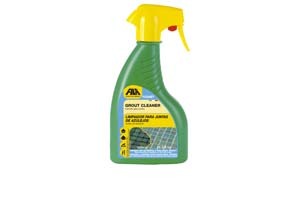 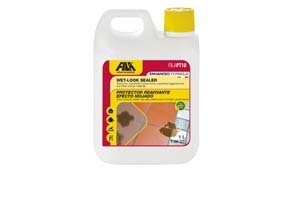 Fila PS87 Gel Epoxy Grout Haze Remover is effective on old stubborn residues.